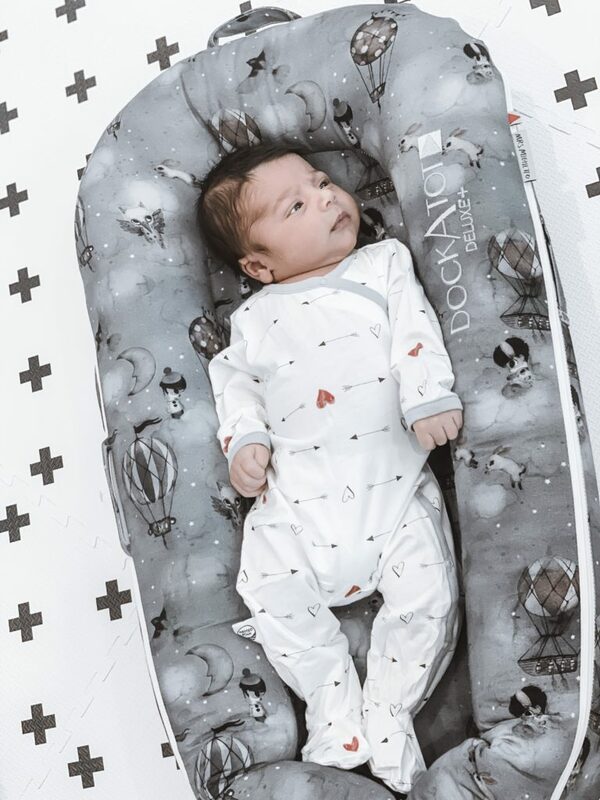 I remember the first time I saw DockATot, it was love at first sight. I wasn’t sure if it was a bed or a lounger I just knew that I wanted it for my baby. Mind you I wasn’t even pregnant yet. But I did have a friend whose baby shower was approaching fast. If it was good enough for me, it definitely was good enough for my good friend’s baby. I purchased it right away, and couldn’t wait to hear her thoughts on the DockATot once she started using it. My friend was grateful and couldn’t stop thanking me for getting such an amazing gift. It turns out the DockATot can be used as a bed to cuddle my baby while lying down in my bed, also a baby lounger, and a play-bundle. 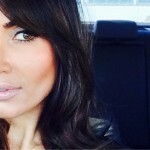 This incredible multi-functional product can be used for all those activities and more. In addition, I get to choose from dozens of beautiful pattern to match my home decor. 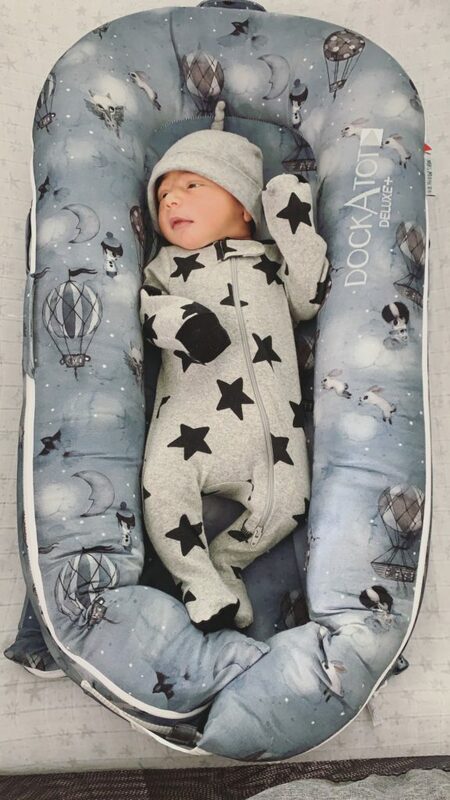 When we were expecting my second son, towards the end of pregnancy I made sure there is a DockATot ready for the baby when we got home. My little one and I loved it from day one, as did my toddler who at times would lie in it lounging and refusing to share. I think I may need to get a Delux for him. 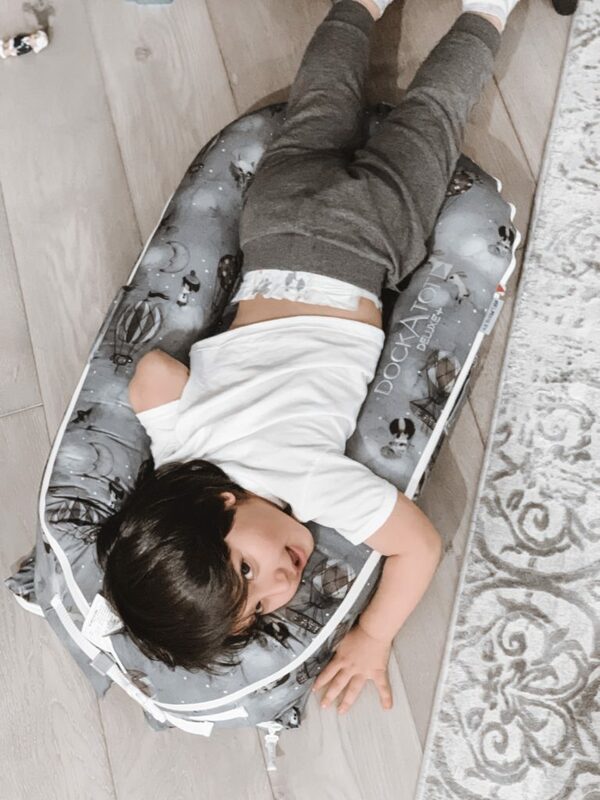 I have learned that DockATot is a perfect lounger, it creates a snug and soothing environment for my little one and apparently my toddler too. 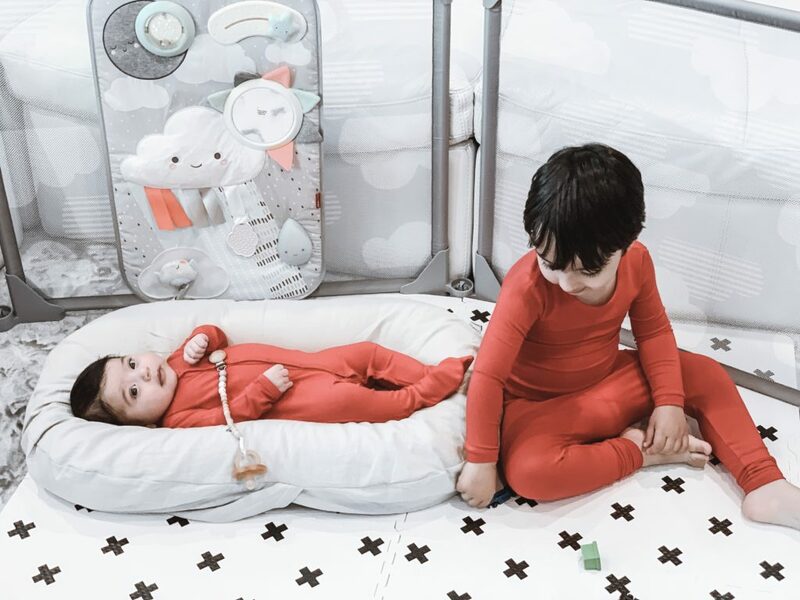 It makes me want to ask DockATot to make it in adult size too, please! 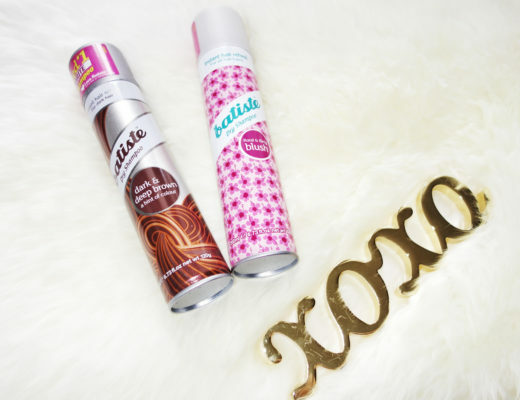 I have tried a couple of other loungers including Mumbelli, Snuggle Me Organics, and Smilo. They each are beautiful in their own way and offer different needs for a baby and mom. It all depends on what you are looking for in a lounger. You may find something helpful in each one depending on the climate, comfort level, and the reason for use. 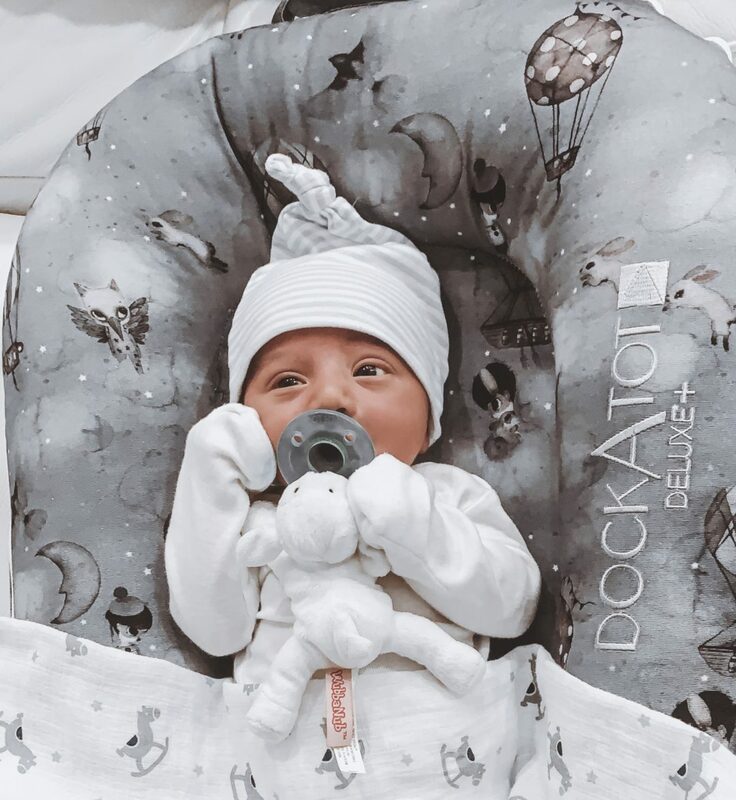 Here are a couple of reasons why I would choose DockATot for everyday use and travel. It is designed to reinvent the comfort level of the mommy’s womb for the baby. It provides a comfortable microclimate. It facilitates co-sleeping. It helps with early-stage tummy time. It can be used as a play area by adding the arch and a few cute hanging toys made by DockATot. And lastly, it looks great. 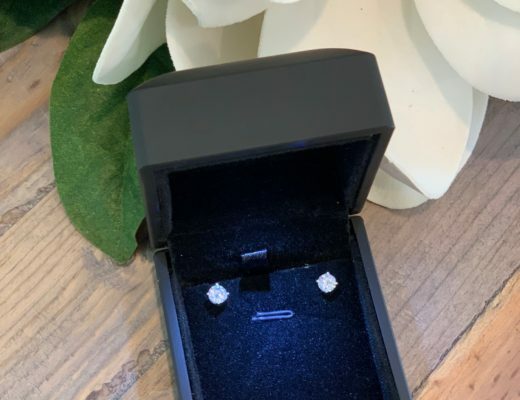 I have also heard that it can help with crib transition Once I am at that stage I will update my blog with my experience of transitioning him to the crib.